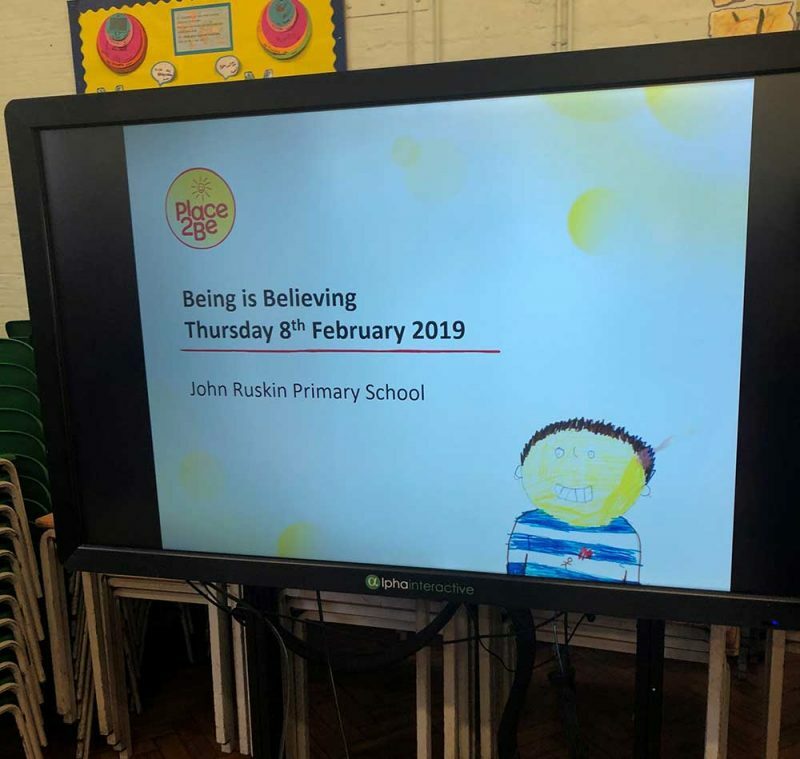 McLaren representatives from its offices and sites attended John Ruskin School in Camberwell, south London, recently for Place2Be’s ‘Being is Believing’ day. Place2Be offers its supporters the opportunity to attend these bi-termly events to hear direct from children, parents, teachers and volunteers about why the Place2Be is so special to them. This event enabled McLaren colleagues to see how their fundraising supports the charity’s amazing work in schools. McLaren is going into its fifth year supporting Place2Be as its chosen charity, fundraising in total over £90,600 so far. This has helped to fund over 6,000+ ‘Place2Talk’ sessions that take place within primary and secondary schools, offering emotional and therapeutic services and a safe haven for children.